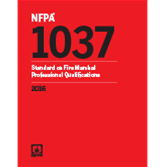 Essential for the new or experienced Fire Marshal, the Fire Marshal’s Handbook is designed to meet the requirements of the 2012 Edition of NFPA Standard 1037, Professional Qualifications for the Fire Marshal. 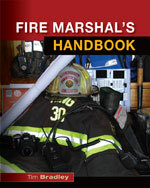 Utilizing a practical approach based on experience, the author provides an overview of the various programs that a Fire Marshal might be required to manage, offers guidance for managing these programs, and provides information on various ways Fire Marshals can make a difference within their communities. * Directly correlates to the 2012 Edition of NFPA Standard 1037 in addition to providing practical advice for proficiency on the job. 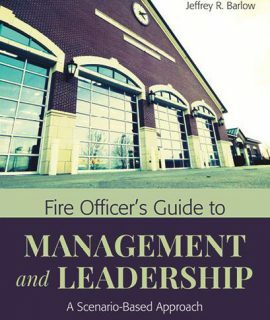 * Focuses on important leadership skills, such as personnel management, effective communication, risk management, and training, so that new Fire Marshals can hit the ground running, while more experienced Fire Marshals can sharpen their skills. 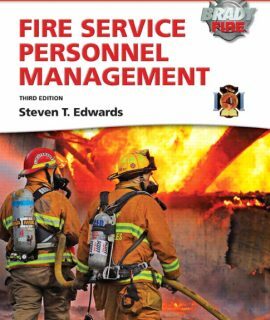 * Shares realistic insight into the Fire Marshal position with the inclusion of Case Studies, enabling Fire Marshals to learn from the experiences of others. * Presents current information on special topics, including injury prevention and education, collaborating with other agencies, and responding within the framework of the National Incident Management System so that Fire Marshals remain well-informed. 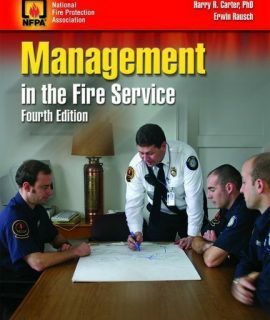 Management in the Fire Service, 4th Ed.